The Negev followed failed sublettors such as Campus.com in their scalping approach to "communal" living. First using AirBnb, and later developing their own website, they took living spaces from some of the poorest residents of SRO hotels, as well as artists in Live/Work spaces. The legality of the business model has not been determined, with Haber and Gutman willing to "disrupt" until caught and stopped. The winds of the Negev are hot, and fires have been involved in displacing tenants at at least four of their managed or acquired properties. After being involved in multiple lawsuits in San Francisco, Haber et al moved into Oakland, which has fewer protections for SRO tenants. Haber has also partnered with Michael and Nick Yancy to fund the conversion of the Travellers SRO hotel - where all of the poor and disabled tenants lost their rooms, which were then marketed through "OWow" a Facebook application targeting a younger wealthier population. The San Francisco Dept. 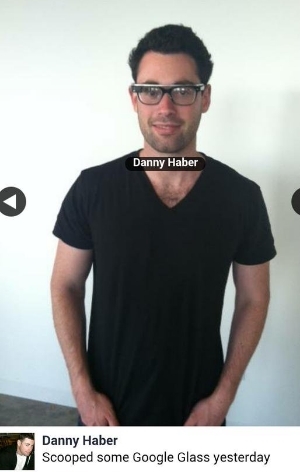 of Building Inspection allows Danny Haber to register as an architect and/or engineer when pulling building permits. 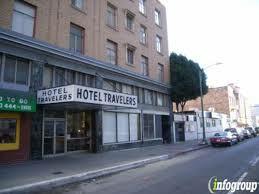 Michael Yancy provided behind the scenes financing at the Travellers SRO Hotel and 1919 Market.